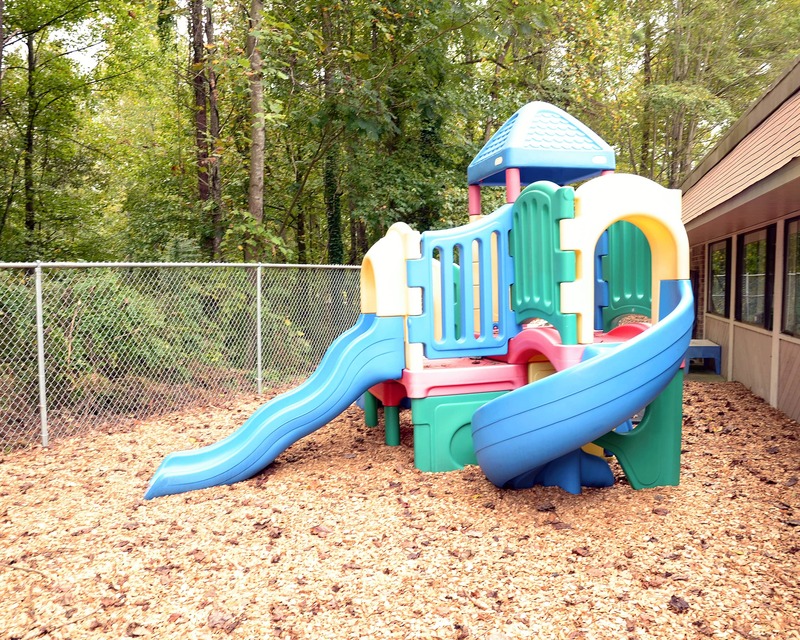 Thank you for your interest in La Petite Academy in Marietta, GA. My name is Kamilah, the academy director, and I have over 10 years of experience in early childhood education. 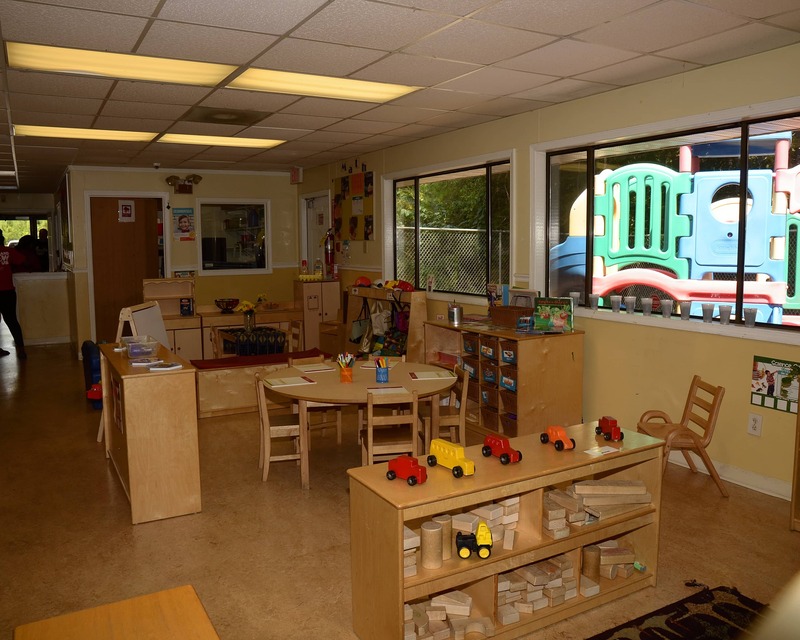 I hold a bachelor’s degree in child psychology and an associate's degree in early childhood education. 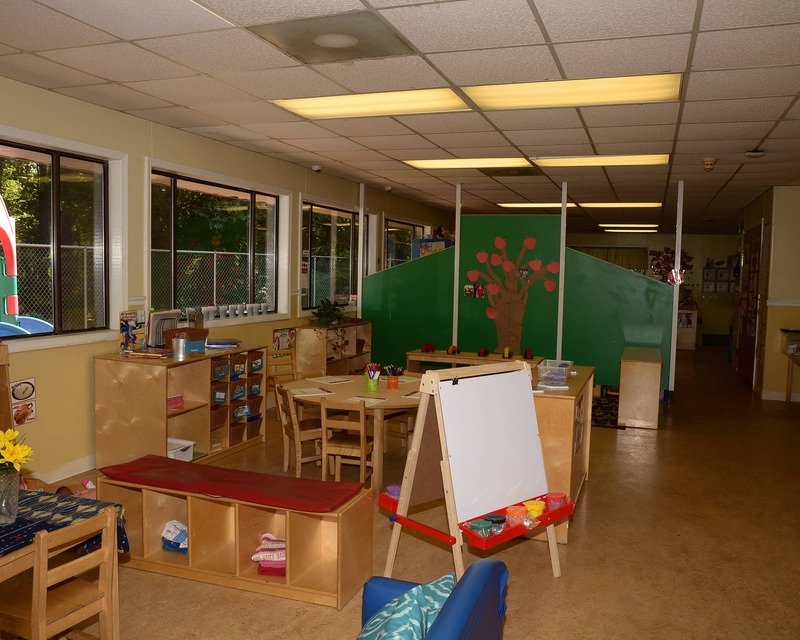 We offer programs for infants, toddlers/two's, Preschool, Pre-Kindergarten and After-School. 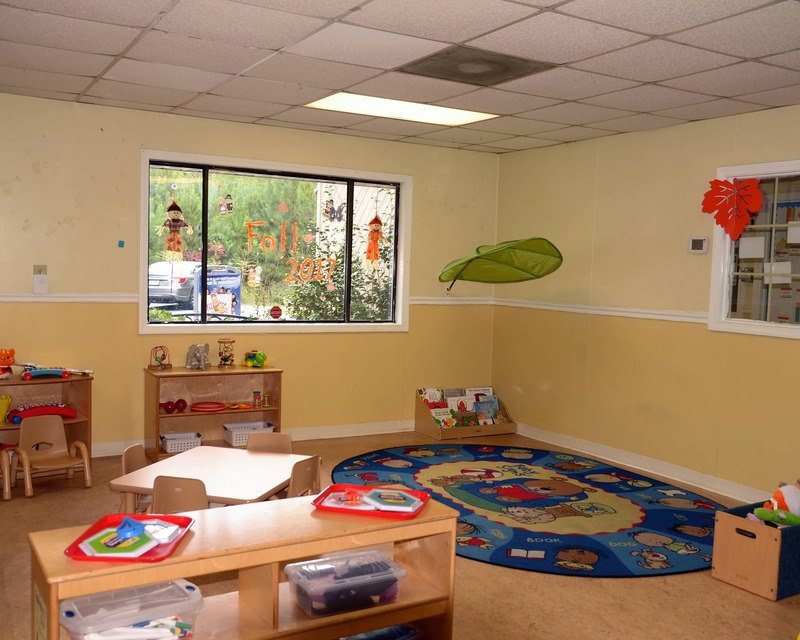 La Petite Academy of Marietta has served many families here in the East Cobb area of Marietta. 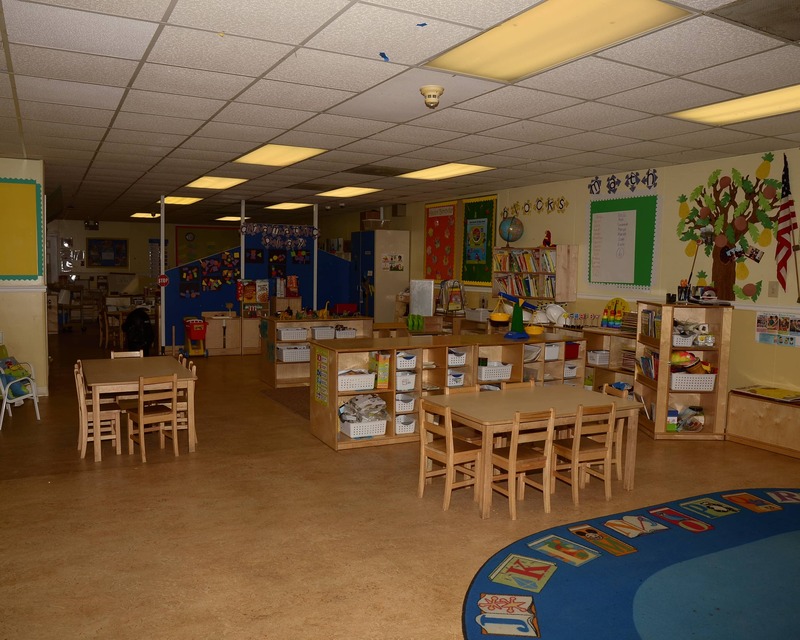 We value our learning center and our ability to serve many families that are diverse in culture. 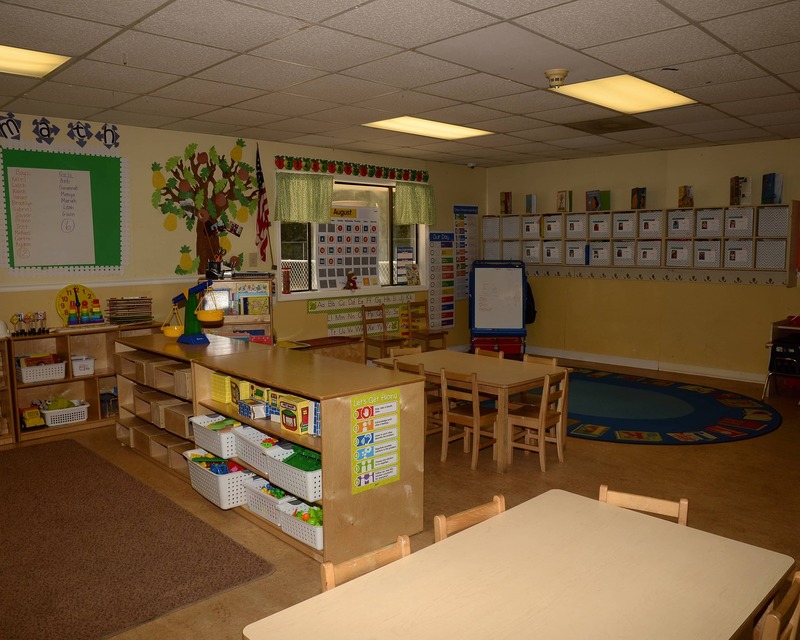 Our teachers hold over 30 years of experience and offer a great learning environment in their classrooms. 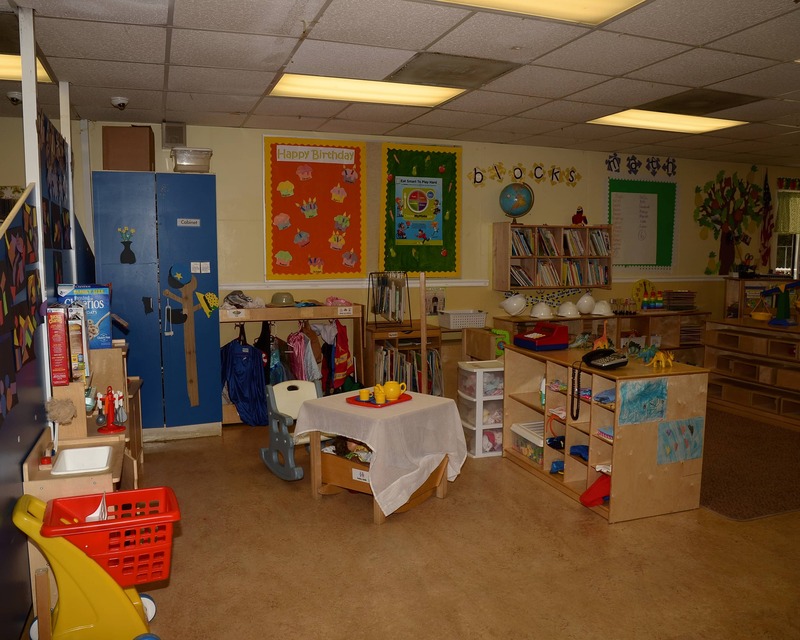 We strive to ensure a safe learning environment for our children and we welcome you to come take a tour at La Petite Academy educational daycare in Marietta, GA! 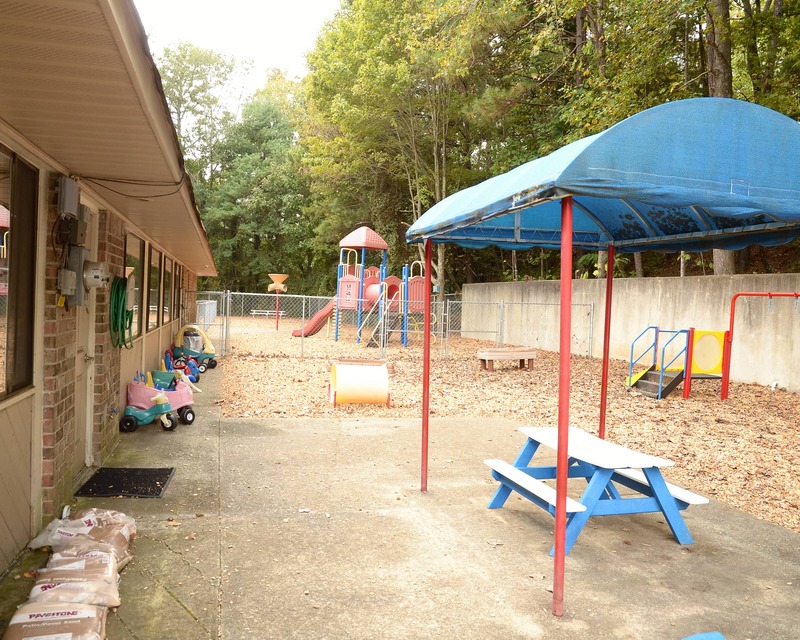 I have over 10 years of experience in early childhood education and I love being the director at this location! I am currently pursuing my Master of Science degree in educational psychology. 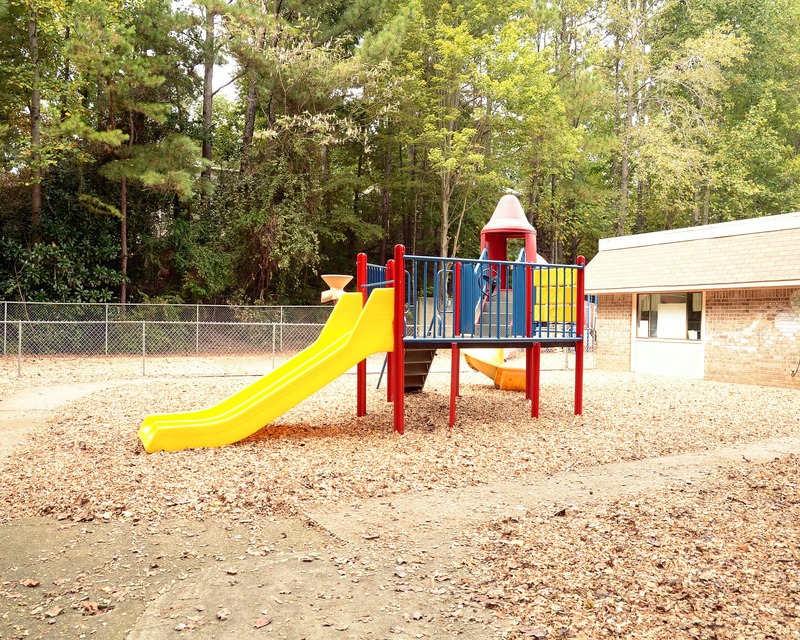 I have over 16 years in early childhood education and am excited to be your assistant director! I look forward to meeting your family. 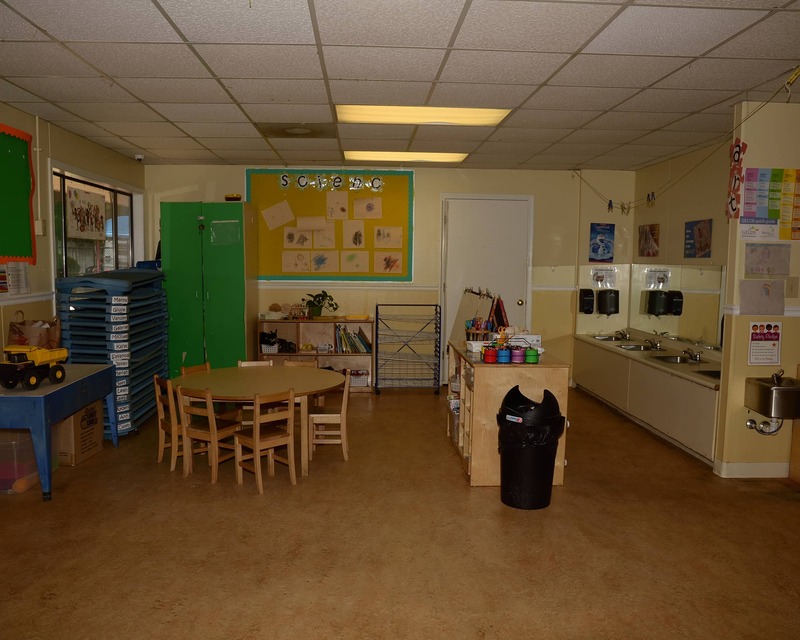 I have over 20 years of early childhood development experience. I love being the team lead at this school!